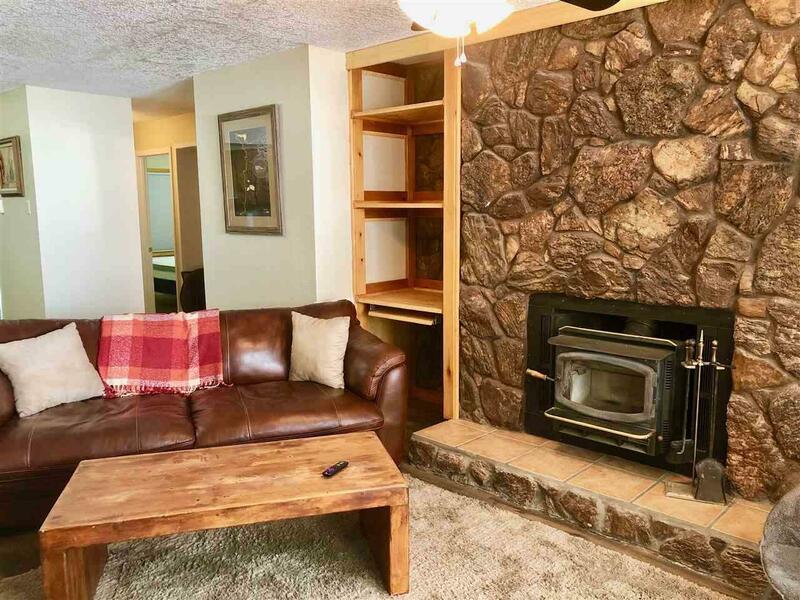 Conveniently located condo just a couple minute walk from the base of Angel Fire ski mountain and a mile away from the town center. 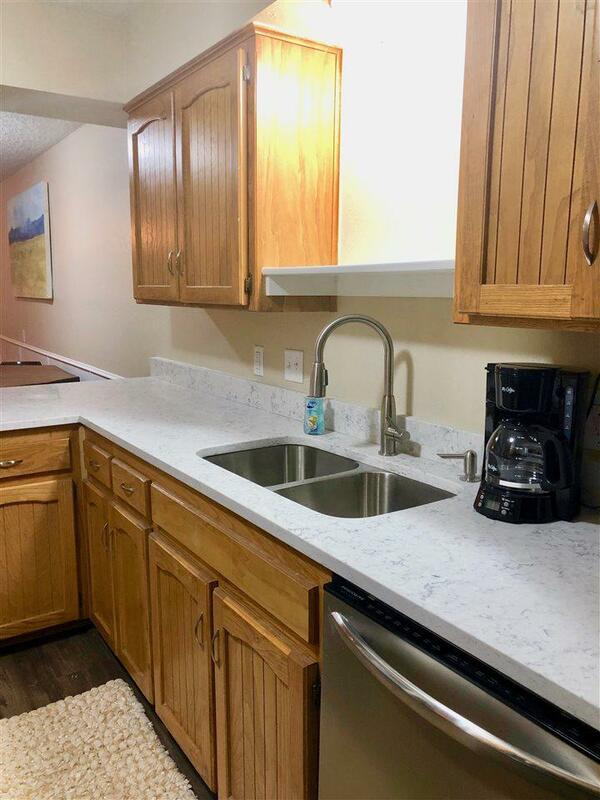 Condo comes with all new appliances. Washer and Dryer ready. 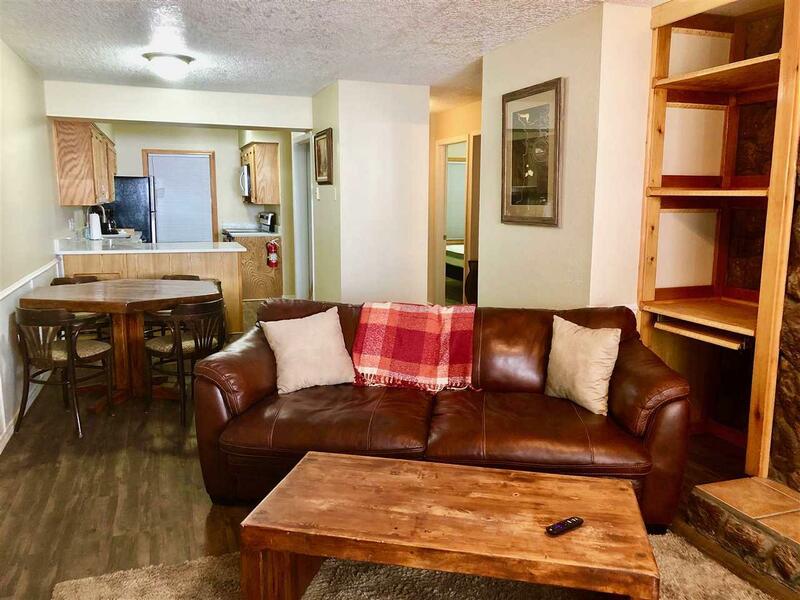 Condo comes with a private ski locker and access to a communal indoor game area. Square Footage per Colfax County Assessors Office, will update ASAP. 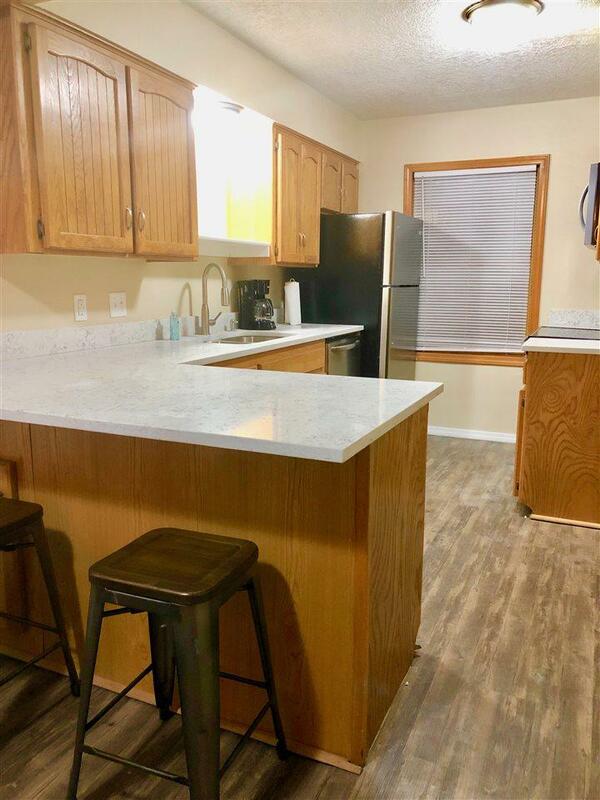 HOA fees per Seller are $220.00 a month and covers the cost of Building Maintenance, Insurance, Water/Sewer, Trash Pickup, Firewood, Dish TV, and Wifi.